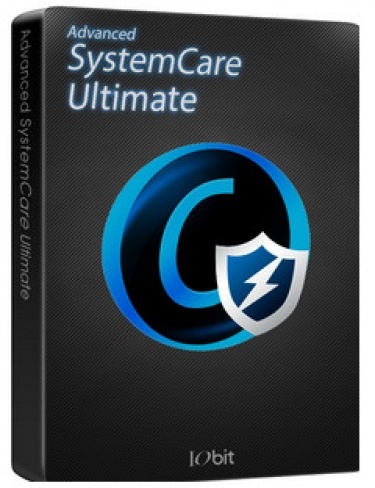 Advanced SystemCare Ultimate incorporates top anti-virus capabilities, as well as the already proven comprehensive PC tune-up ability. It has a one-click approach to help protect, repair, clean, and optimize your PC. Based on #1 ranked BitDefender antivirus technology and IObit anti-malware engine, it is a part of IObit antivirus project dedicating to provide more and better value-added services with our users. With its real-time protection against viruses, spyware and phishing attacks, powerful tuning-up and cleaning functionality, Advanced SystemCare Ultimate provides always-on, automated, and all-in-one protection against all kinds of security threats, system slow down, freeze and crash. It ensures PC security, and maintains maximum computer performance automatically without slowing down your system. Use Given Key to Activate, Done. Reliance Jio have recently launched new year offer and many of you are not aware about the night data benefits. As you all are aware that Jio is offering 1GB free 4G data per day for every customer and after that customer needs to subscribe Jio paid plans to continue using Jio services at 4G speed. But do you know that apart from 1GB data offer and 1GB free WiFi data offer you also have unlimited free night data offer? In this offer, you will get 1GB of 4G internet data everyday till March 2017. Apart from free internet data, users will get unlimited free calling and SMS to any network across India. Moreover, user will get benefits of Jio premium apps and services. Apart from daily 1GB data limit, you can also use JIO 4G unlimited data at night. Unlimited data at night offer will be valid between 2 AM to 5 AM daily. Usage of data between these 3 happy hours will not be counted in your daily limit.